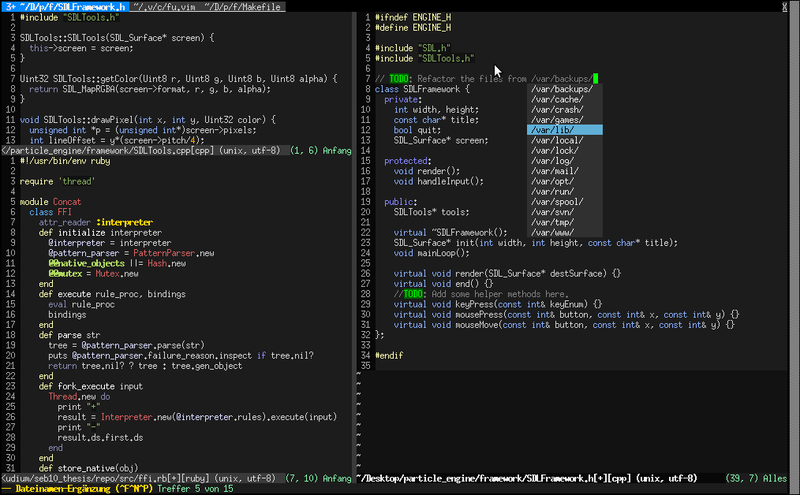 fu : Clean and beautiful colorscheme. Do your eyes a favour. WARNING: This colorscheme need a 256 Color terminal. 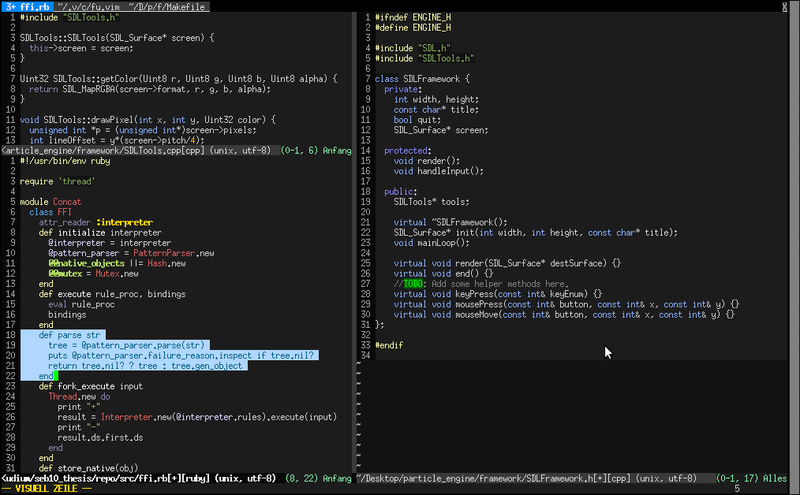 fu.vim 1.1 2010-06-09 7.0 Aaron Mueller Merge contributions from Florian Eitel (whitespace issues, color refinements) and Tinou (GUI version of the colorscheme). I also cleaned up the file a little bit.